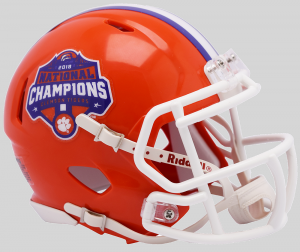 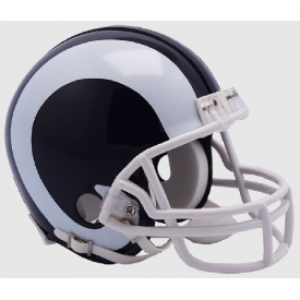 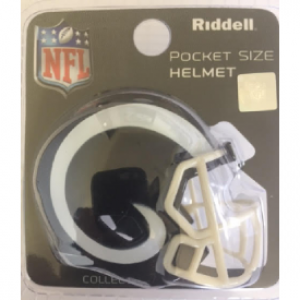 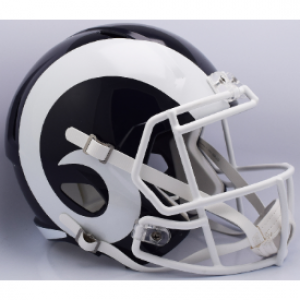 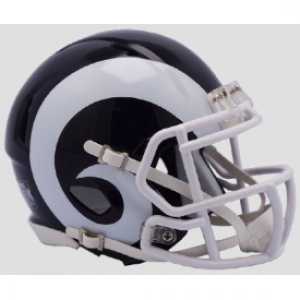 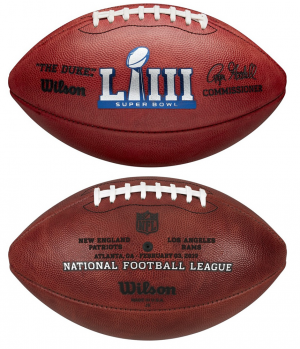 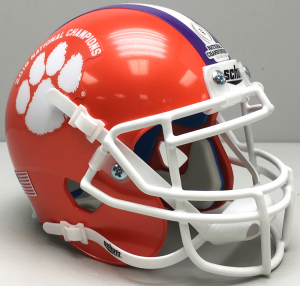 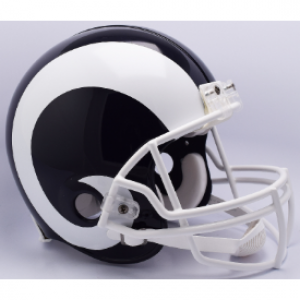 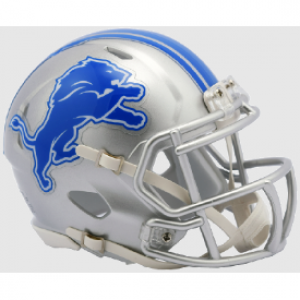 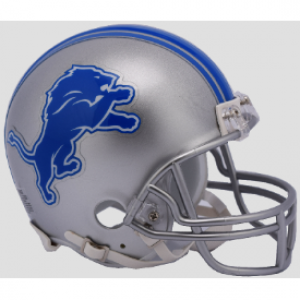 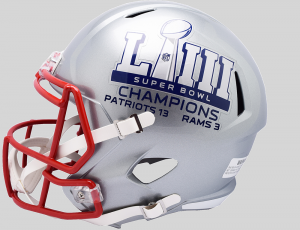 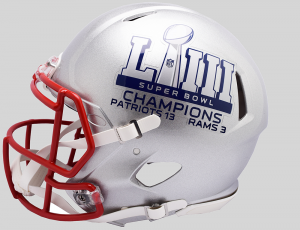 These collectible, brand new, officially licensed, NFL pro football team replica full size helmets, made by Riddell, which are commonly referred to as a deluxe replica, are a lesser quality, half-inch shorter in height version of an NFL professional football team authentic proline full size helmet, made by Riddell, which are commonly referred to as a vsr4, and are the actual, exact, same, genuine, real, game, competition, player, playing helmets worn on-field by the players for over 25 years and still going strong. 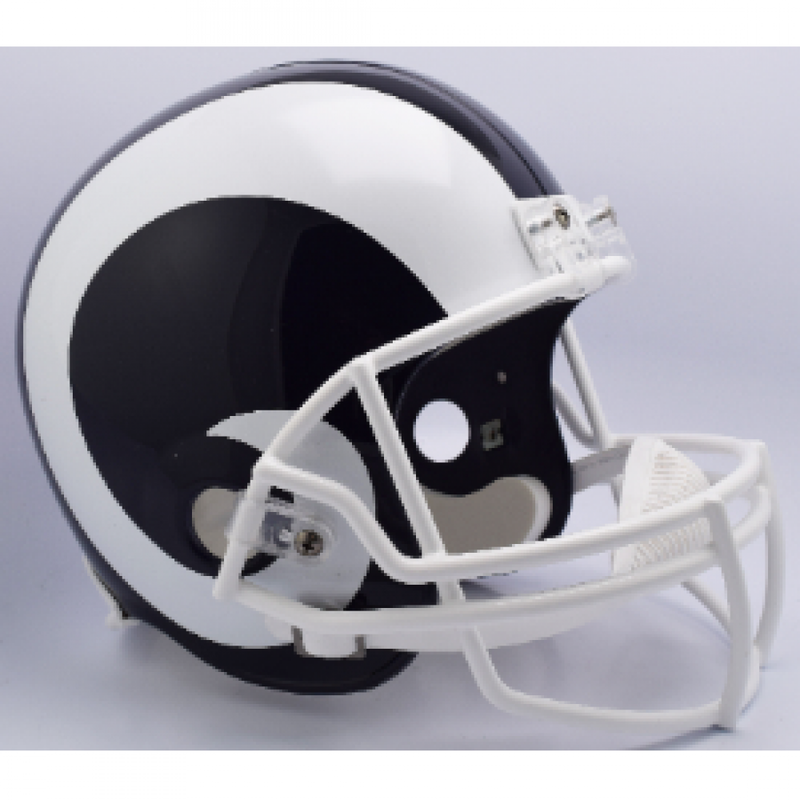 Molded ABS plastic full sized medium shell is current team color with a high-gloss shiny finish, steel polyvinyl-coated Z2B (running back/quarterback) style facemask, non-functional decorative interior foam padding, snap-on 2-point chin strap, official team logo decals (if any), team decal stripes (if any), and team name decal on back (neck) rear bumper (if any) complete it. 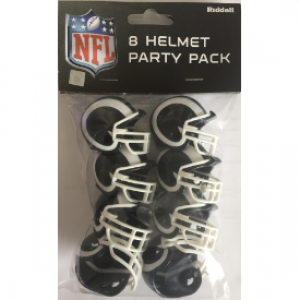 Unsafe for use and not to be used for competitive play. 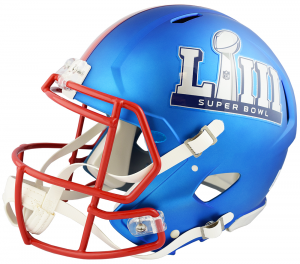 Not professionally fitted to further discourage wear. 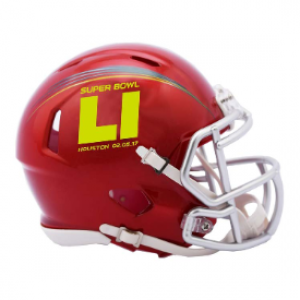 Measure: 12 3/4" L x 9 1/4" W x 9 3/4" H. Made in USA. 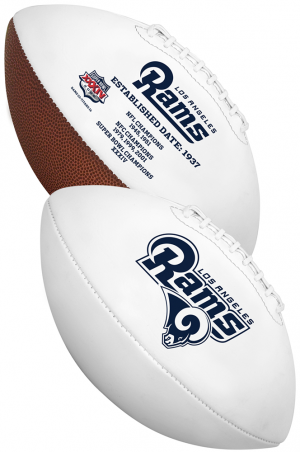 Best for single or multiple autographs, awards, bedrooms, businesses, collecting, collections, collectors, corporate, corporations, decoration, dens, display, events, fan caves, fans, fantasy leagues, fundraisers, game rooms, gifts, homes, man caves, offices, ornamental, presents, promotions, show, souvenirs, and trophies.